Description: This brand new Diamondback DB-15 is a semi-automatic pistol which fires the .300 blackout round. It has a 10.5" barrel and FDE finish. 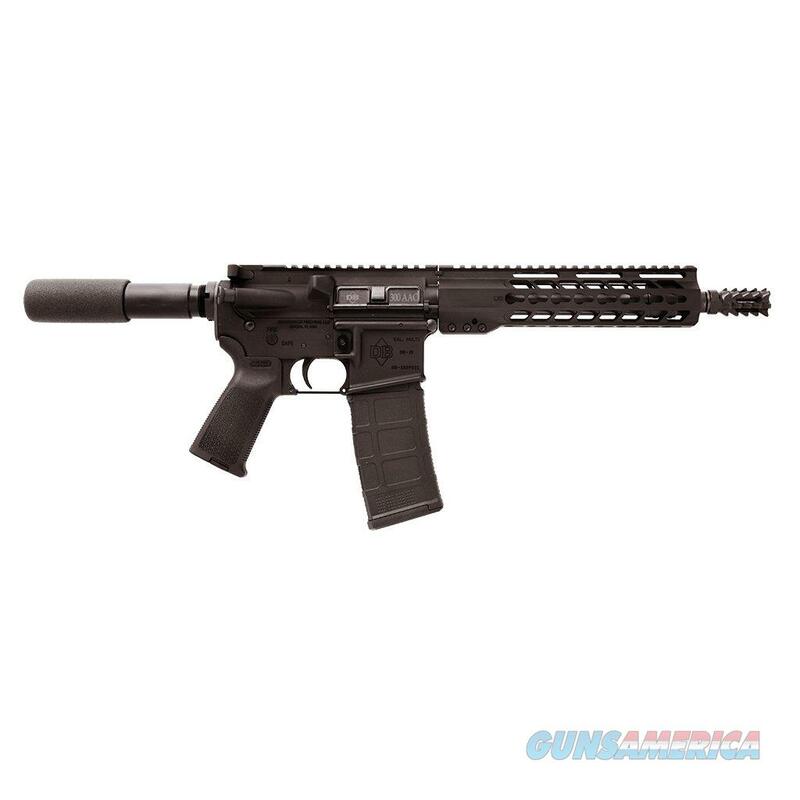 This includes 1 30-round magazine, free float keymod rail, Magpul grip, box, lock and manual.